After a lot of different pop-up studio’s and stores with I am Nold and PULP in Amsterdam, we finally found a permanent and new location for the workshops and store (under the new name De Steek)! The address of the new location is Van Der Hoopstraat 70hs, Staatsliedenbuurt, Amsterdam. 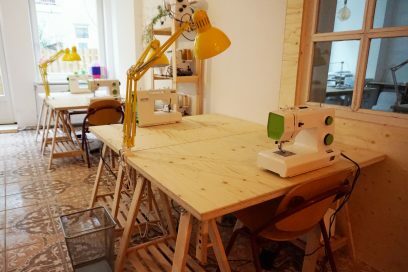 From the first week of December, all the sewing lessons and courses will be held here. Also, we are opening a bigger organic fabric and sewing supply store there. 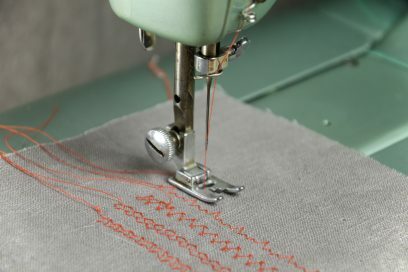 Before the opening, now in November, you can still follow a few sewing lesson in a studio at Da Costakade (check the schedule). Looking forward to meeting you at the new location!